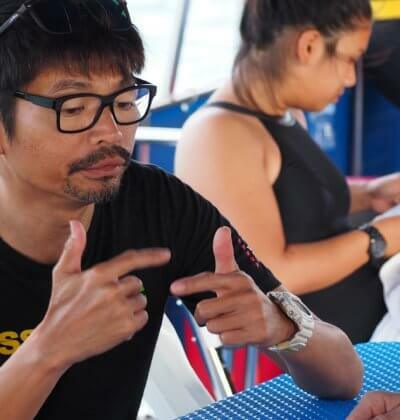 After looking for the right place to do my PADI Instructor Development Course & Instructor Exam’s (PADI IDC/IE) I was referred to the awesome & WORLD’s Best dive IDC Centre, Aussie Divers Phuket, by the PADI Platinum Course Director Christophe Pace. 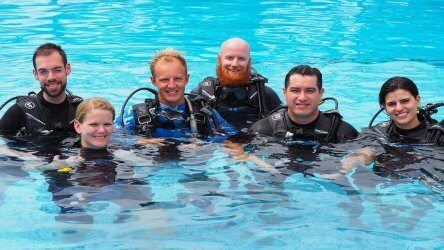 The boss… MASTER PADI Course-Director Darren Gaspari and his Team personally made my stay and the IDC course ended up being very enjoy and unforgettable. 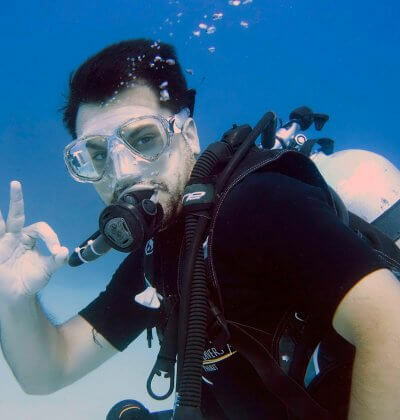 The training, practice and theory I received, wasn`t just made or designed to pass the PADI Instructor Exam weekend, it also personally gave me way more than needed and I am thankfull for it. 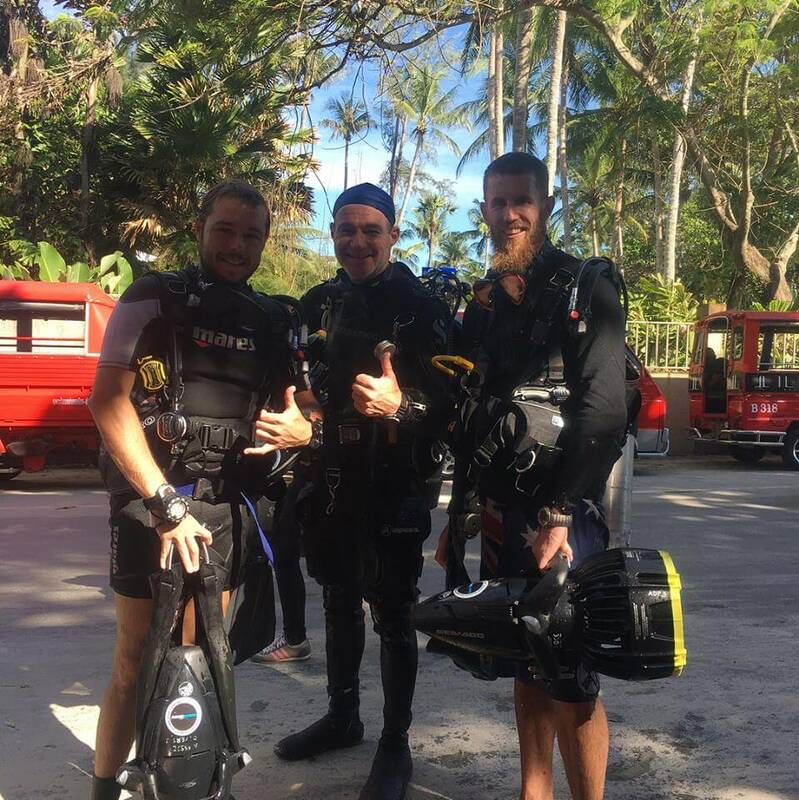 During the whole IDC, the whole Aussie Divers team (Course Director, Staff Instructor’s, MSDT’s and OWSI’s) showed excellent mastery of skill demonstration and knowledge about diving & equipment which exceeded my expectations by far. 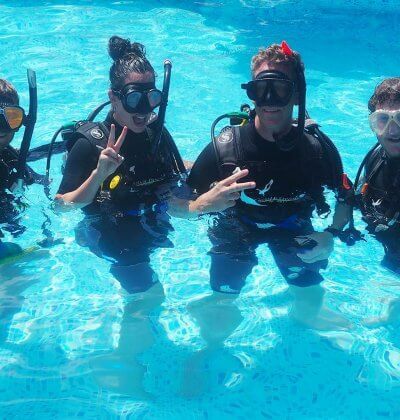 All in all I came as a guest and left with new made friends and my PADI Instructor certification in the bag. 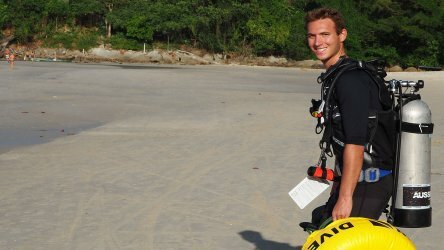 This Dive Center “Aussie Divers Phuket” and the Team deserves the title PADI 5 Star IDC centre. If I could rate for 10 Stars, definitely I would. Biggest shout out goes to Darren, couldn’t have asked for more support or help. THANK YOU! If you looking for the ultimate center and course you definitely in the right place here! See you soon again for some other IDCs, to finish off my Staff Instructor. Posted in Endorsements on December 10, 2017 .